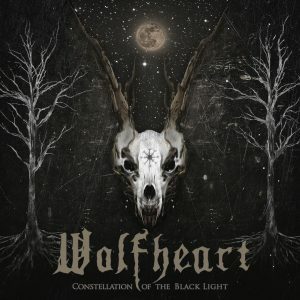 Fall of 2018 saw Finland’s Wolfheart, finally make their debut in North America in support of their Napalm Record’s debut “Constellation of the Black Light.” Showing no signs of stopping, Wolfheart are set to return to North America this March and April supporting Children of Bodom and Swallow the Sun. 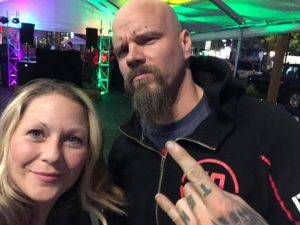 The tour kicks off March 13th in Quebec City, QC and will run through April 19th in New York, NY. Tickets go on sale this Friday at 10:00 AM local t ime. A complete list of dates can be found below.